Evergreen melody from the film "Aatma bandhuvu". In one India, 'Classic&FAMILY DRAMA. 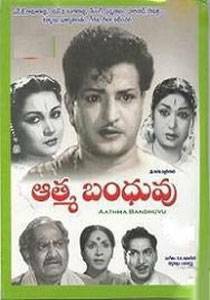 Aathma Bandhuvu Evergreen melody from the film "Aatma bandhuvu". In one India, 'Classic&FAMILY DRAMA..